A core component of tertiary education is evaluation. And it’s not just evaluation in terms of the quality of student output, but the quality of teaching and subjects offered to university students. Universities use these surveys at the end of semesters to gain feedback and reassess their teaching methods and the structure of the units of study offered. However, university staff members are finding the system is being exploited to propagate abuse and hate against lecturers and tutors. A survey from the National Tertiary Education Union found that 60 per cent its members had been abused or disrespected in some capacity in their student feedback forms. Generally, the abuse focused on the person’s overall teaching competency, followed by a comment on their gender, personality, background, age and political views. Some educators have been so disheartened by the comments, which are meant to be censored for swear words. In some instances, educators have reduced their teaching schedule to stave off abuse. 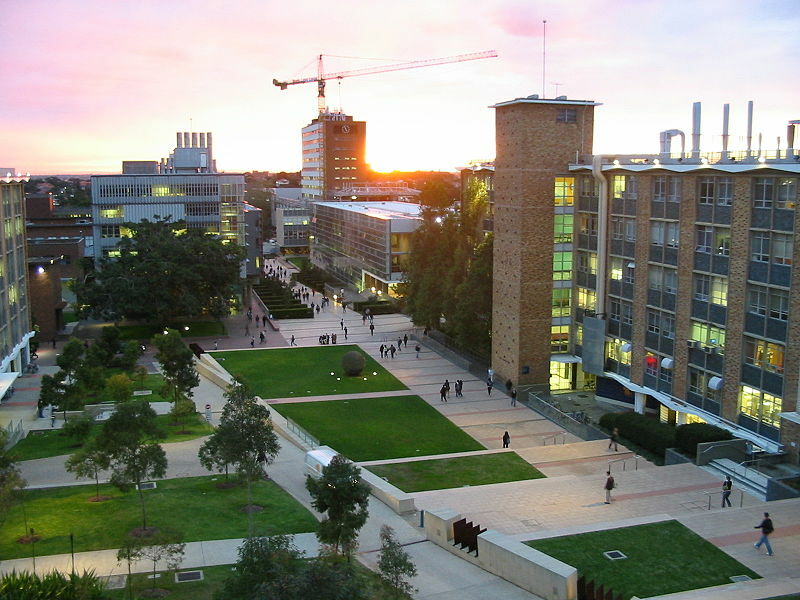 Dr. Teena Clerke, who teaches at the University of New South Wales and the University of Technology Sydney, contends that it is often undergraduate students that are particularly vile. She attributes this to a sense of student entitlement and elitism, derived from the expenses associated with university. Often times, students feel they deserve to be able to voice their opinions because of the cost of their degree. The union is calling for a restructuring of the survey scheme, arguing that the abuse inflicted on staff is distressing and psychologically draining. Indeed, some universities in the United States have actually banned standardized student evaluations because of growing evidence that the results are swayed against females and minorities. Dr. Clerke asks her students to email her personally for feedback or any teaching-related concerns, asking for constructive and polite comments. Perhaps it’s time for many Australian universities to toss out mass released feedback forms and think of other avenues of collating data to shape university teaching standards.